Looking for teen poetry? 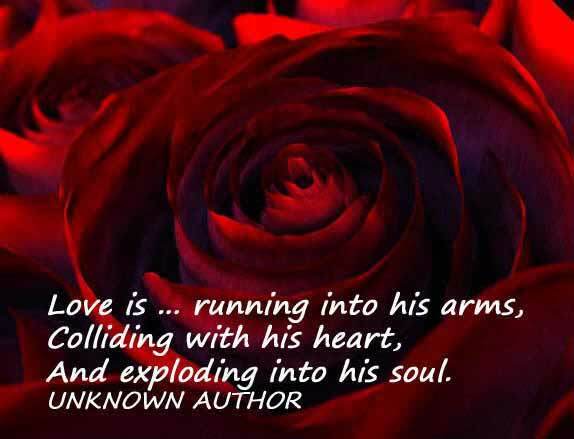 You will find a great selection of teen poetry here on The Love Quotes Encyclopedia. I always try to choose the one I haven't tried before. As for me, I looked at him and felt nothing else. His every movement, his manners, the sound of his voice made me tremble. When a passion like this gets hold of you, it never lets you go, never till your last breath. It burns all in you, and still flames, when there is nothing more to burn...But then, how happy, oh! How happy I was!